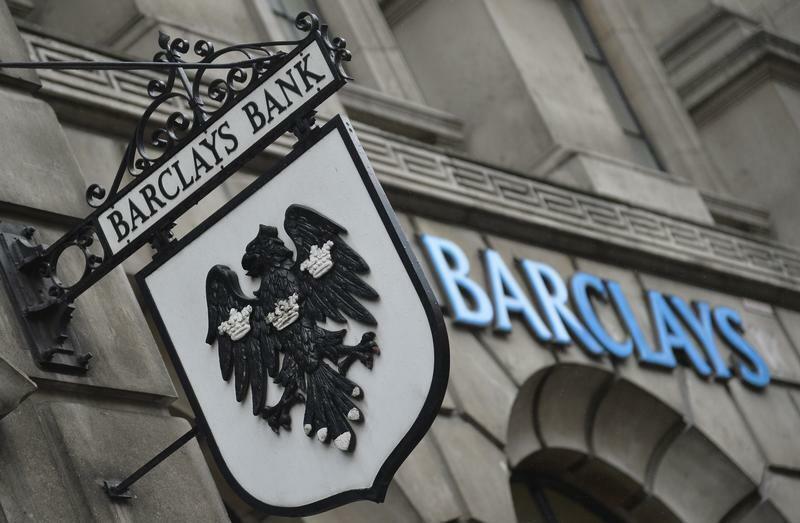 (Reuters) - Barclays Plc (BARC.L) has been fined $3.75 million by a U.S. regulator over its alleged decade-long failure to properly keep electronic records, emails and instant messages. The Financial Industry Regulatory Authority on Thursday said that from 2002 to April 2012, Barclays failed to preserve order data, trade confirmations, account records and other information in a format that prevented their alteration or erasure, known as "Write-Once, Read-Many" or "WORM." It also said Barclays failed to properly retain attachments to some Bloomberg emails from May 2007 to May 2010, and failed to properly retain about 3.3 million Bloomberg instant messages from October 2008 to May 2010. FINRA said that once Barclays' system encountered an attachment to an instant message that it had processed earlier on a given day, it would stop accepting instant messages for that day. "Ensuring the integrity, accuracy and accessibility of electronic books and records is essential to a firm's ability to meet its compliance obligations," FINRA enforcement chief Brad Bennett said in a statement. Barclays did not admit or deny wrongdoing but agreed to a censure and the entry of FINRA's findings. A spokeswoman for the British bank declined to comment. FINRA is an independent regulator that oversees more than 4,100 securities firms.